Because We Only Have One Planet. At Northland we live our sustainability mission every day. We consider how our actions will advance sustainability in all of its forms: health, community, culture, environment, energy, and economy. It’s from a full-spectrum point of view that we seek to understand, develop, and respond to our institutional goals. Going green is a part of everything you’ll do at Northland, from how you live, to what you learn, and ways you contribute. Students at Northland are very involved in campus sustainability. The student Environmental Council serves as a catalyst for change by developing and overseeing on-campus sustainability initiatives. They are sustainability advocates at the local, national, and global level. The Northland College eco-reps also plan on-campus sustainability events that encourage positivity, community, and individual sustainability actions. We have a student director of sustainability who organizes the Environmental Council, runs the REFund grant program, and is a member of the Northland College Student Association. 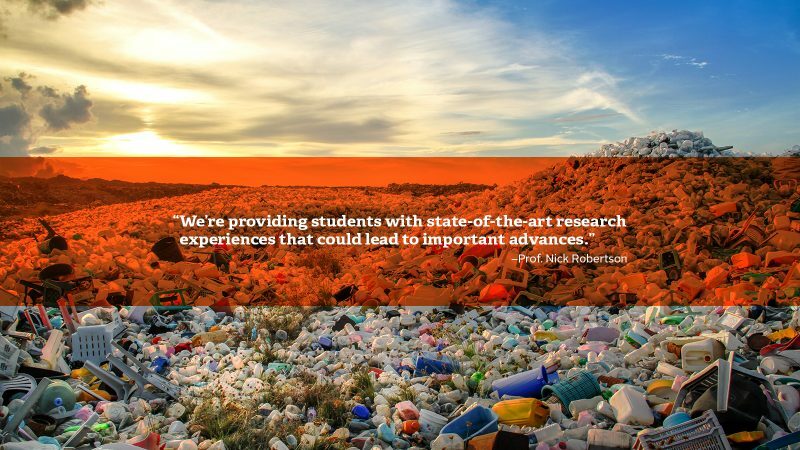 Additionally, we have a a joint faculty, student, and staff Sustainability Work Group charged with collaboratively advancing Northland’s sustainability commitments. Student volunteers first launched the campus composting program in 1993. And still today, our compost program is lead entirely by work-study students who manage every aspect, including daily food scrap collection, monitoring the biological process, and final distribution. Our finished compost is used in campus gardens. 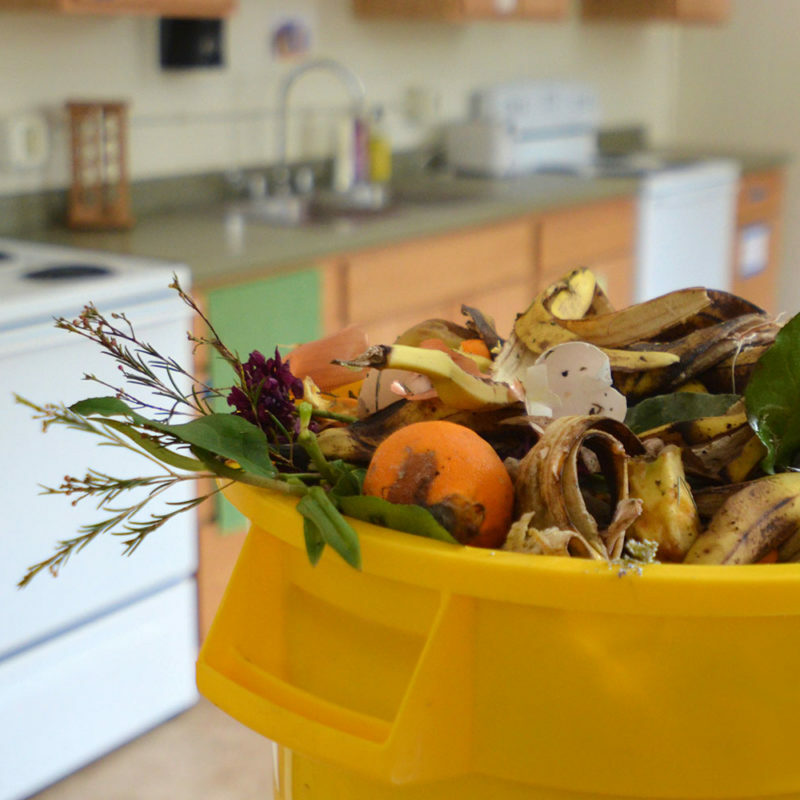 This initiative has kept hundreds of thousands of pounds of food waste out of the landfill. Learn more. Students manage multiple garden spaces on campus: an agro-ecological permaculture garden behind the McLean Environmental Living and Learning Center; a community garden with plots available to rent to students, faculty and staff; and a new edible perennial garden at Memorial Hall. The gardens provide fresh produce to our cafeteria, food that is sold to the campus community, and is also used out on the trails during Northland’s outdoor orientation trips each August. Currently nearly twenty farms and businesses within one hundred miles of campus supply the cafeteria with vegetables, fruits, herbs, jams, cider, pork, beef, Lake Superior fish, flour, cheese, eggs, fermented vegetables, bread, granola, honey, maple syrup, ice cream, and coffee. 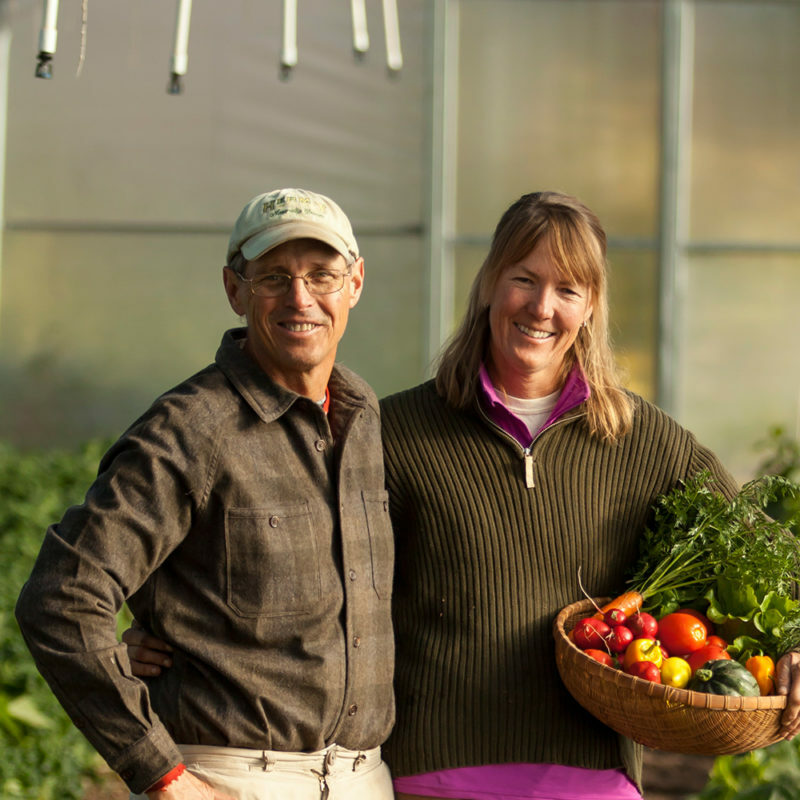 Over forty-percent of or food budget is spent on local foods. Learn more. 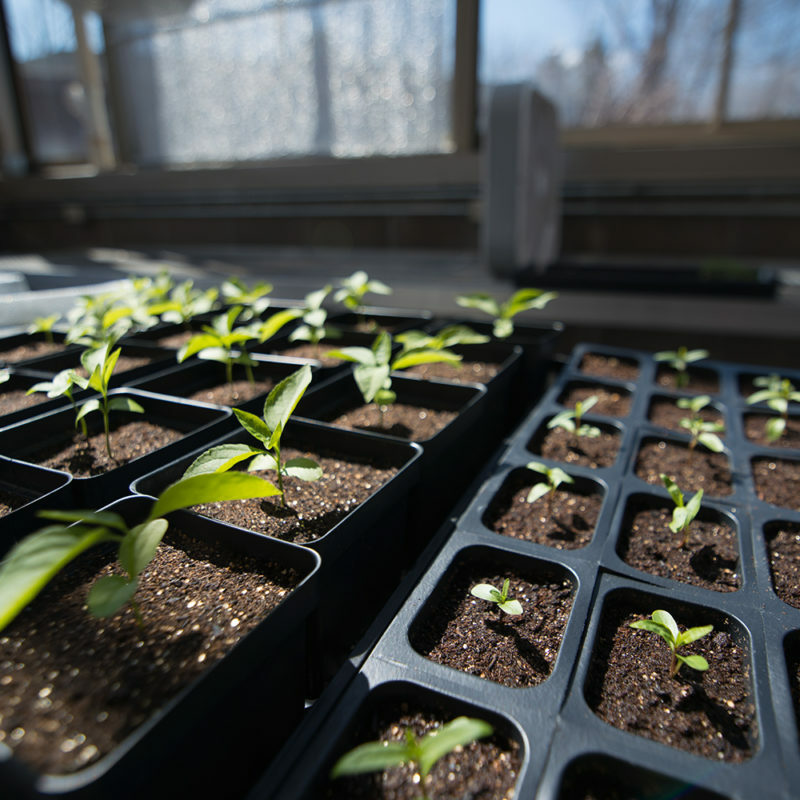 Students conduct research, propagate rare plans, and start seedlings for campus gardens in the science building’s greenhouse. 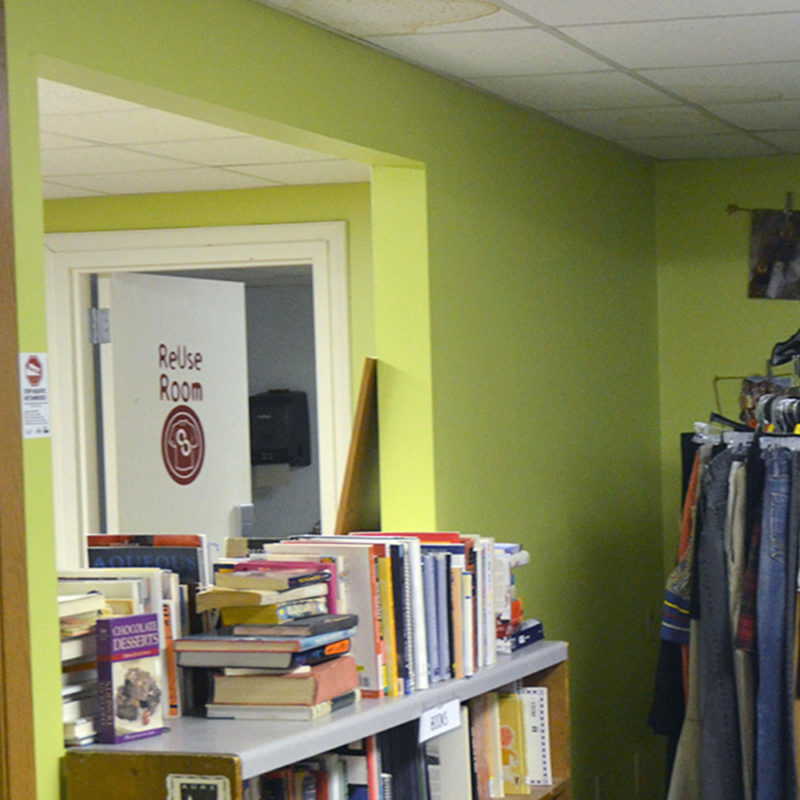 The ReUse Room, located in the basement of the Townhouses, is a thrift shop staffed by students and volunteers. Donations from students, staff, and faculty include used clothes, CDs, books, and household items. All items are free. Learn more. You can also join the Northland College Reuse network on Facebook. Since the mid-1990’s, Northland’s Sunshine Community Bike Shoppe has served as a hub for bike enthusiasts. The shoppe has tools, parts, and plenty of advice to offer to anyone who wants to repair their bike or build a bike from scratch. 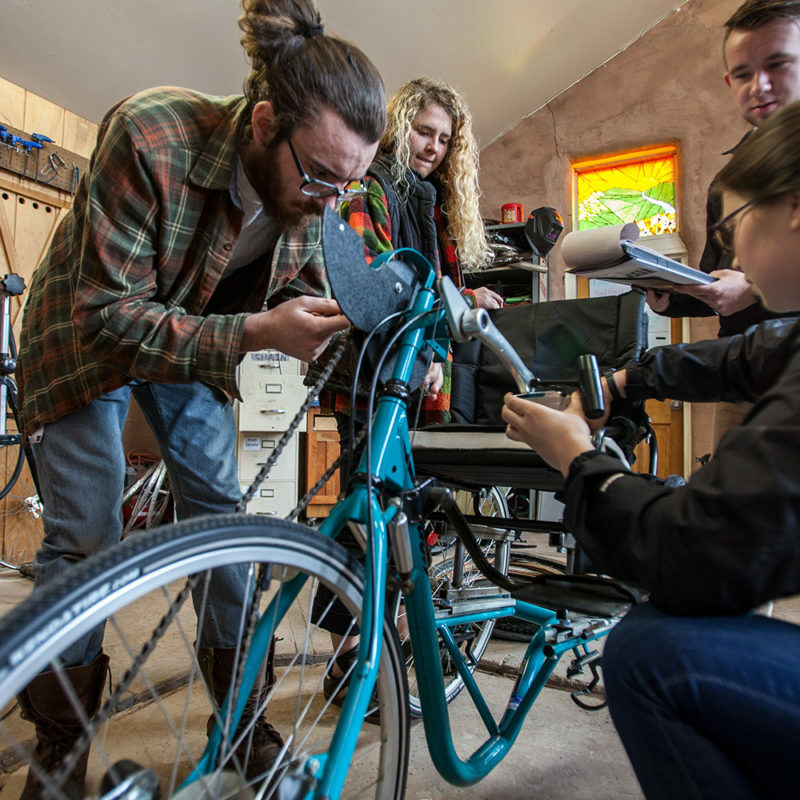 If you are interested in learning the ABC’s of bike repair, you are welcome and encouraged to volunteer alongside our work-study students who manage the shoppe. Learn more. The McLean Environmental Living and Learning Center, which opened in 1998, is a unique residential space and was an early model for green design. 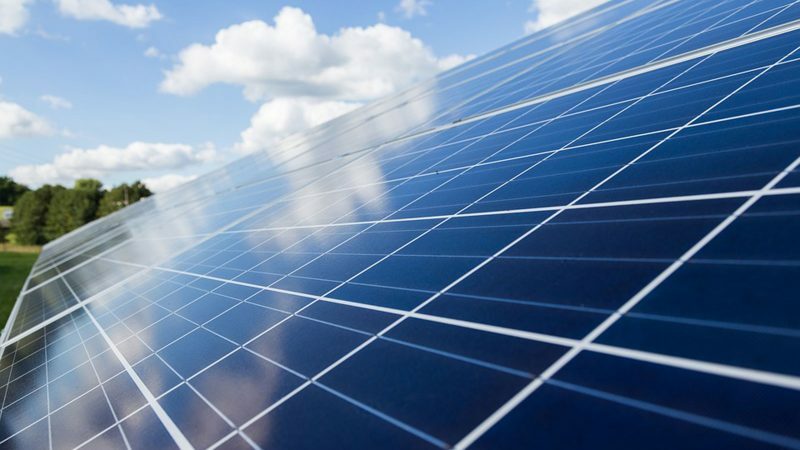 Three photovoltaic solar arrays provide efficient active solar energy collection. A 120-foot 11 kilowatt wind turbine is located at the southeast corner of the building. Fourteen solar panels placed on the roof of the south wing preheat hot water for residential use. Learn more. Northland’s Dexter library was renovated in 2008 and was one of the first LEED Gold certified buildings in Wisconsin. To receive a Gold level certification, the project had to control not just what was built, but what was thrown away. 75% of the construction and demolition waste was diverted from landfills. These materials were either recycled or reused, reducing the burden on landfills and the demand for virgin resources. Learn more. “Northland approaches sustainability in all of its forms — health, community, culture, environment, energy, and economy — and integrates it into the academic curriculum and the research done by our students and faculty,” said Scott Grinnell, director of sustainability initiatives. “This assessment validates our intentional work to bring full-spectrum sustainability into the center of all we do as a college. Read more. The McLean Environmental Living and Learning Center, which opened in 1998, serves as a unique residential space for students and was an early model for green design. Students were active participants in the building’s design process and helped to select environmentally-friendly materials like recycled carpet, furniture made from recycled milk jugs and recycled steel, bio-composite material for counter-tops, windows with low-emissivity coated glass, and natural-based linoleum floors to employ the best use of resources. 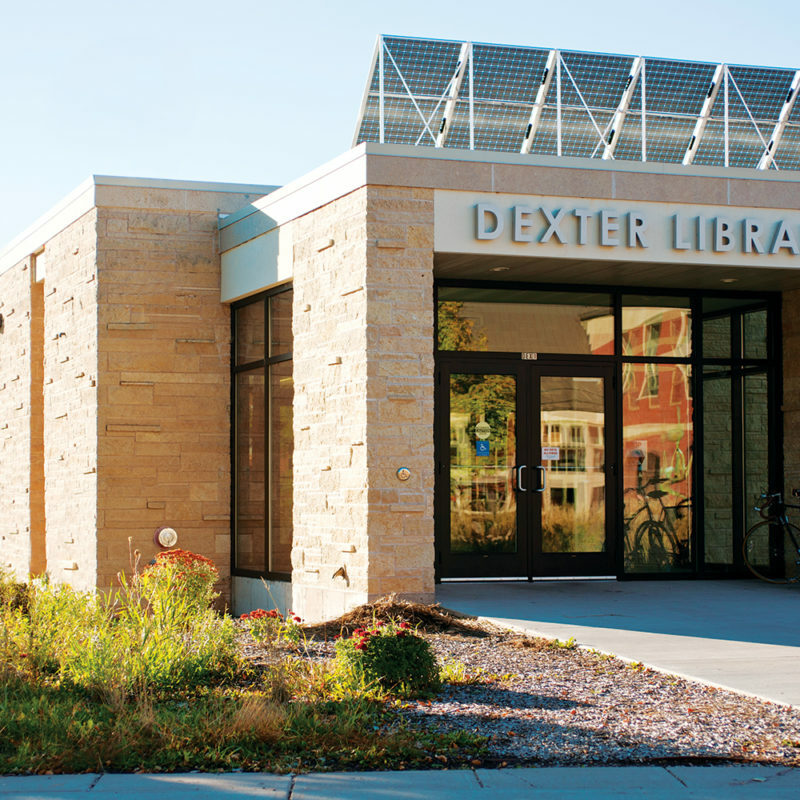 Northland’s Dexter library was renovated in 2008 and was one of the first LEED Gold certified buildings in Wisconsin. To receive a Gold level certification, the project had to control not just what was built, but what was thrown away. 75% of the construction and demolition waste was diverted from landfills. These materials were either recycled or reused, reducing the burden on landfills and the demand for virgin resources. In the winter of 1998 a straw bale design workshop was conducted on campus. Then, during May term 1999, several students built the structure to model a building constructed entirely of locally produced materials (wood, straw, and earthen plaster). This building is now the home of the Sunshine Community Bike Shoppe. Straw bales provide great insulation, the ceiling is insulated with cellulose from recycled newspapers, and south facing windows capture passive solar heating. 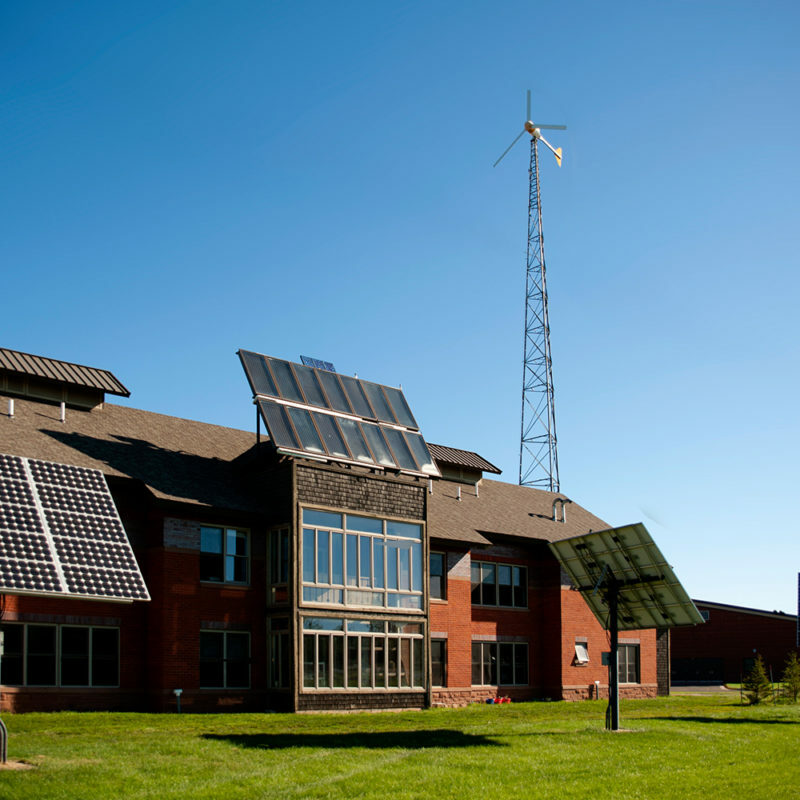 NCSA hires a sustainability grant manager to manage REFund, formerly called the Renewable Energy Fund, a student-administered grant program that funds projects designed to enhance sustainability and increase energy efficiency on the Northland College campus. 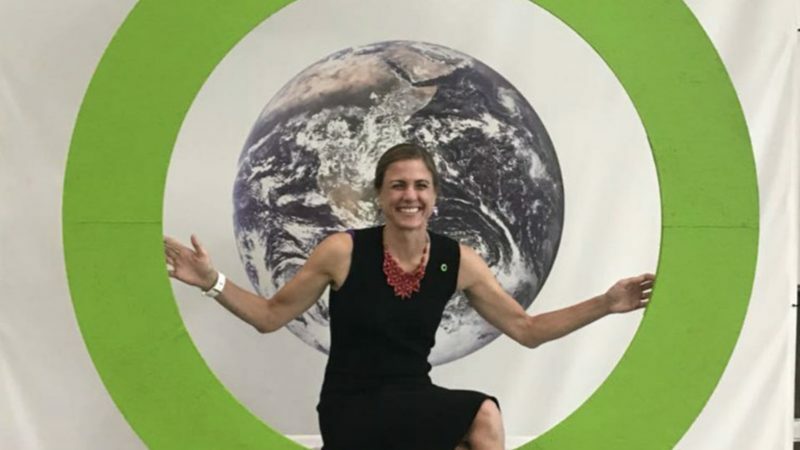 In 2007, Northland became a member of the leadership circle of signatories of the American Colleges and Universities Presidents’ Climate Commitment (ACUPCC). As part of its commitment under the ACUPCC, Northland College has committed to pursue carbon neutrality by 2030. This will involve identifying aggressive opportunities for energy efficiency improvements in all campus buildings, exploring opportunities for purchasing and producing large amounts of renewable energy, and investigating technologies that will allow us to dramatically reduce or even eliminate our dependency on fossil fuels to heat and cool the campus. 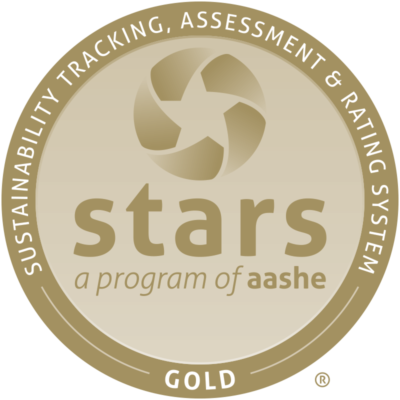 Earned a STARS Gold rating in recognition of its sustainability achievements from the Association for the Advancement of Sustainability in Higher Education (AASHE). Completed the Hulings Rice Food Center, housing the region’s largest food processing facility and composting equipment. Signed on to “We Are Still In” after the Trump administration’s withdrawal from the Paris Climate Agreement. 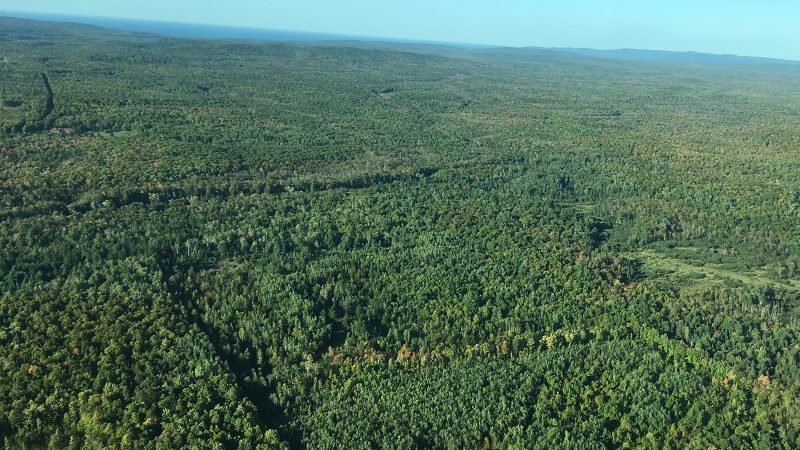 The Chequamegon-Nicolet National Forest and Northland College signed a historic property lease Monday allowing Northland College to operate and maintain Forest Lodge in Cable, Wisconsin. Infrastructure for a new edible perennial garden is constructed at Memorial Hall. The Mary Livingston Griggs and Mary Griggs Burke Foundation in St. Paul, Minnesota, awarded a $10 million endowment to support freshwater research at Northland and at a former home of the Burke family, Forest Lodge in Cable, Wisconsin. Northland officially launches the Mary Griggs Burke Center for Freshwater Innovation later this year focusing on scientific research, communication, and thought leadership on water issues in the Great Lakes region and beyond. A comprehensive Energy Study for Climate Action plan is completed. The study assesses technical, economic, and environmental costs and benefits of the options available for reducing campus CO2 emissions from our current level of about 3,500 metric tons of CO2e/year to net zero. Northland establishes the Center for Rural Communities applying research based solutions to social and economic challenges, partners with community members to build on local knowledge, and promotes the long-term health and vitality of rural communities in the north woods region. and habitual consumer behaviors that perpetuate over dependency on fossil fuels and waste of natural resources. Creating distinctive and transformational educational experiences for our students, preparing them for service, leadership roles, global citizenship, and fulfilling lives and careers. Being a healthy, thriving organization built on a sound financial base. Providing leadership and scholarship that address regional and global challenges. Cultivating collaborations that support the resiliency of our communities, preserve our natural resources, and strengthen our region’s intellectual, cultural and economic assets. Modeling sustainable practices that recognize and respect ecological systems and societal needs. Upholding the principles of trust, respect, and accountability in the creation of an innovative, nurturing, and just campus community. Residence hall renovations feature recycled content flooring, low-VOC paints, and re-upholstered and sustainably-sourced furniture. 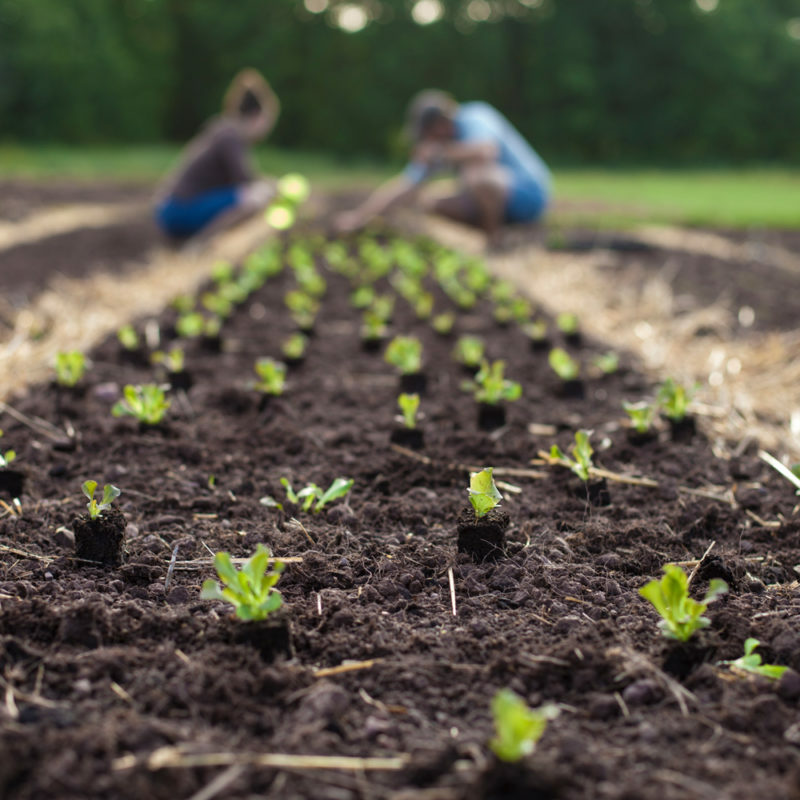 An enhanced local food purchasing initiative is launched in partnership with the Chequamegon Food Coop, UW Extension, and a number of local farmers. Composting moves to a new, much larger building constructed of locally-sourced timbers clad in energy efficient structural insulated panels. The Sunshine Community Bike Shoppe moves to its new location in the Straw Bale Demonstration Energy Lab. Northland’s ReUse Room moves into a new and much larger space in the basement of the Townhouses. The College hires its first regional sustainability coordinator. Northland joins the Billion Dollar Green Challenge and establishes a $200,000 revolving loan fund for energy efficiency projects. Initiated “Keep Northland Beautiful” week of celebration and events. Northland’s greens growing project starts selling to the cafeteria. Planning begins for a new compost facility. After a successful fall 2008 pilot project, trays are no longer offered in the cafeteria, saving water and energy while reducing food waste. 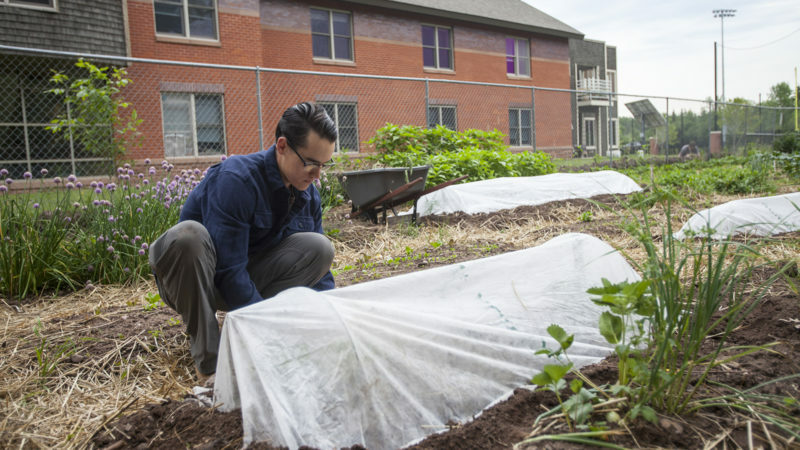 Northland students expand the community garden to include individual summer plots for those who want to grow food, but don’t have a space of their own. The Arbor Day Foundation honors Northland College as a Tree Campus USA college for its dedication to campus forestry management and environmental stewardship. The College is the first college or university in Wisconsin to earn Tree Campus USA status. Northland College Student Association created a new student position of sustainability director. 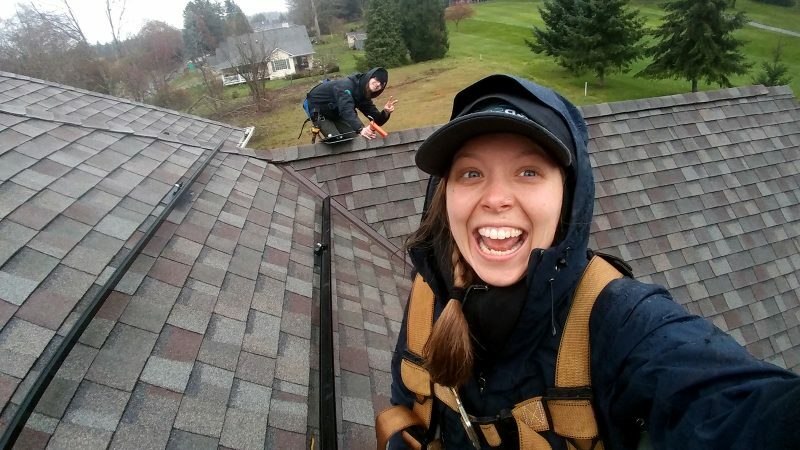 Students enrolled in Sustainable Living: Photovoltaics, helped install thirty-eight solar panels on the roof Dexter Library. Students voted to double their contribution to the Renewable Energy Fund. The campus store, managed by Chartwells, stopped using plastic bags and began offering reusable cloth bags. Students in a May term course installed a solar panel array at the President’s house. Students participating earned certification in solar panel installation. Dexter Library, renovated in the summer of 2008, is Northland’s first LEED certified building, featuring Northland’s second geothermal system. Northland wins two national sustainability awards: a Campus Sustainability Leadership Award from the Association for the Advancement of Sustainability in Higher Education and a Sustainability Innovator Award from the National Endowments Institute. After positive response from students using the free B.A.R.T. passes, the free service was expanded to include faculty and staff. Northland became a member of the leadership circle of signatories of the American Colleges and Universities Presidents’ Climate Commitment. The solar hot water system is completed on McMillan hall, partially heating the water with the sun and thereby reducing the use of non-renewable energy. Students open the Reuse Center, a space to give and receive free clothes, books, and other items instead of throwing them away and buying new. The Northland College Student Association formed a contract with Bay Area Rural Transit (B.A.R.T.) to provide free transportation to students wishing to travel around the bay area without a car. Northland officially adopted the Natural Step Framework as its definition of sustainability. Northland College received the Award for Excellence in Environmental Resources and Stewardship from the American Bar Association. 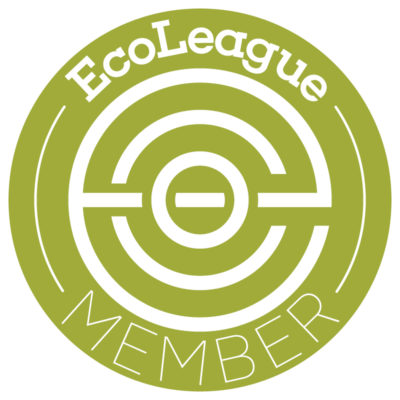 The EcoLeague was founded, allowing students of Northland and five other green colleges around the country opportunities to pursue environmental study at any and all league campuses. The Craig A. Ponzio Campus Center was constructed, featuring a geothermal cooling system. Northland adopted a green building policy for all new construction or major renovations, and in 2007, with the signing of the ACUPCC, the college committed to a standard of LEED Silver on all new construction and substantial renovation. The Northland College Student Association began including a Renewable Energy Fee for students. The funds raised have been used for many projects, including a Prius hybrid vehicle for the admissions department and a solar water heater on McMillan Hall. Northland College redesigned the environmental studies majors to reflect the changes in the environmental careers market and the environmental movement. Students finished major construction on the Straw Bale Lab, a demonstration off-grid building powered by a small wind turbine and photovoltaic array, and heated through passive solar design and in-floor heat from hot water solar panels. The McLean Environmental Living and Learning Center, which served as a model in developing the national LEED green building standards, began housing over a hundred students a year. The building features advanced sustainable design principles such as furniture and carpet made with recycled content, lighting occupancy sensors, two composting toilets, low-flow water fixtures, three photovoltaic arrays, a wind turbine, and much more. Northland College Student Association, the faculty, the administration, and the board of trustees signed a self-designed Sustainability Charter and the college president, Robert Parsonage, signed the Talloires Declaration. Students began the Sunshine Community Bike Program, which provides free bikes to anyone who needs to borrow one. The bike shoppe also repairs bikes, and students can build their own bike in exchange for service hours. The cafeteria has offered vegan and vegetarian entrees at all meals since 1995, and now features 100 percent sustainably harvested seafood, cage-free shell eggs, no trans-fat frying oils, and Fair Trade coffee. Mino Aki, a student-run garden, was created on campus, fertilized by compost from the cafeteria. The garden continues to grow food for the community. After a group of students studied the feasibility, Northland’s cafeteria began offering local vegetables. The College and SOEI received the national award for environmental achievement from Renew America. The College became US secretariat for the Lake Superior Binational Forum to promote citizen involvement in a program to virtually eliminate the discharge of nine critical pollutants into Lake Superior. Campus and the Biosphere conference hosted at Northland to discuss ecological impact of college campuses. 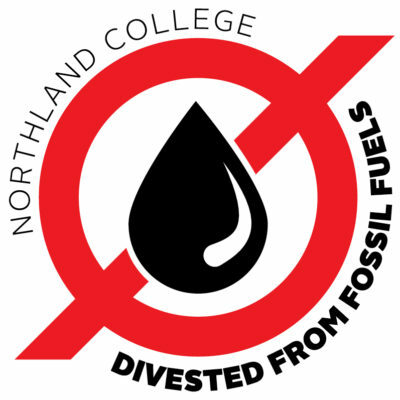 Northland College Environmental Council was formed of staff, students, and faculty to determine environmental projects and policies for the College. Northland created its peace studies program as a problem-based but forward thinking outgrowth of the environmental studies program. Construction began on a new building for the SOEI, which features passive solar design principles, and also began a community education program on energy conservation. The Environmental Studies Committee designed the first iteration of the outdoor education program with five distinct majors. Northland began a systematic upgrade of all windows and boilers in every building on campus. 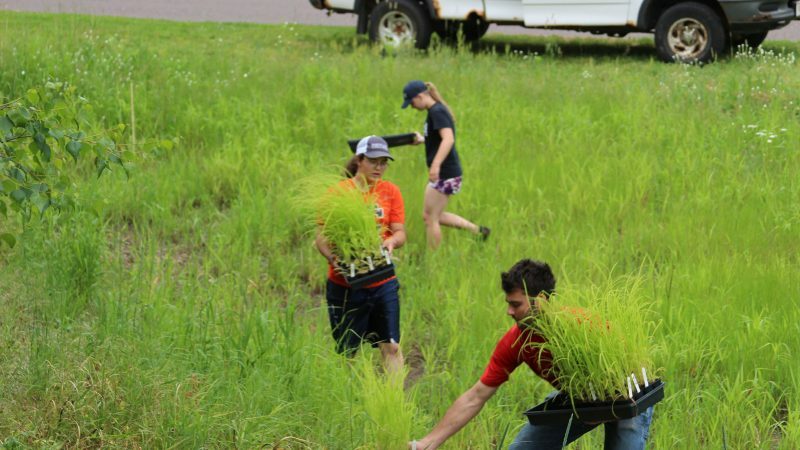 The College enrolled its first class of environmental studies students and founded the Sigurd Olson Environmental Institute (SOEI) and its advisory board and designated its charter for environmental outreach. Northland hosted its first Environmental Conference. Guest speakers were Senator Gaylord Nelson and renowned outdoors writer and conservationist Sigurd Olson. Regional problem-solving workshops on local impacts on the Apostle Islands National Lakeshore were also held. The Northland College Board of Trustees initiated the development of the College’s environmental studies program. Since its founding in 1892, Northland College has been both a leader and a pioneer, bringing higher education to the north woods and making a bold decision to be a different kind of college by focusing our mission and liberal arts curriculum around issues of the environment and society.